Urban Engineers, Inc., assists architects, land developers, and public agencies with a full suite of site development services throughout the greater Atlanta region. Urban Engineers, Inc., covers all land-related survey needs, including : ALTA (boundary) surveys; Topographic surveys; Elevation Certificates; and, staking services for construction jobs. Over 160 cumulative years’ experience from all staff members. 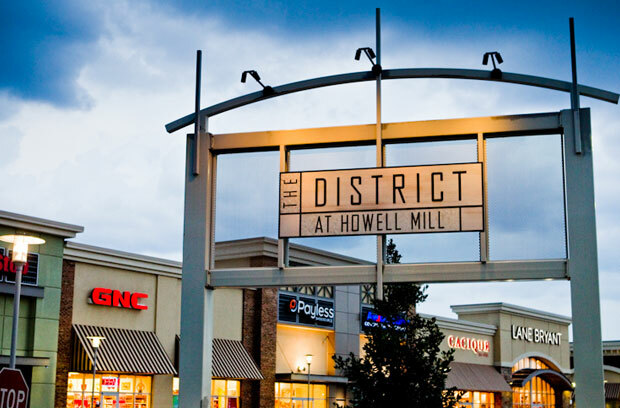 The District at Howell Mill received “The Best Retail Development 2006” award from Selig Enterprises. Urban Engineers, Inc. was established in 1961 and has provided quality work for clients. Our job archive, shows over 700 projects completed since 1998. 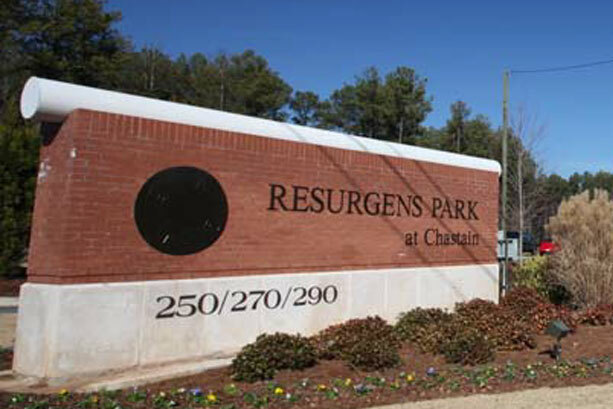 Urban Engineers, Inc. is a fixture in the Atlanta development community. Urban Engineers, Inc. has served Metro Atlanta for more than 50 years in the civil engineering and land-surveying fields. This has been true for major regional projects such as The District at Howell Mill, which redeveloped 17 acres of prime City of Atlanta real estate to construct the first Wal-Mart located within the city limits; and, the Word of Faith Ministries campus, which included a 4,000+-seat sanctuary and a parking lot in excess of 1,000 auto spaces. Our core expertise and corporate focus is to provide excellence in site planning, civil design, and land-surveying. This is why leading architects, land developers, and local governments consistently rely upon us for successful industrial, commercial, and public projects. Urban Engineers, Inc. can assist you on your projects in the retail, industrial, urban redevelopment, and office complex arena. 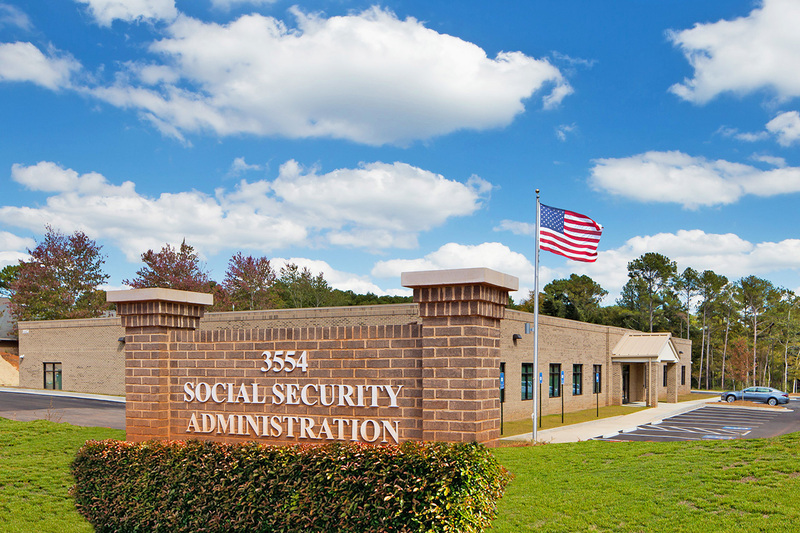 As can be seen by our case studies, we are ready to assist you no matter the size, issues, or jurisdiction.